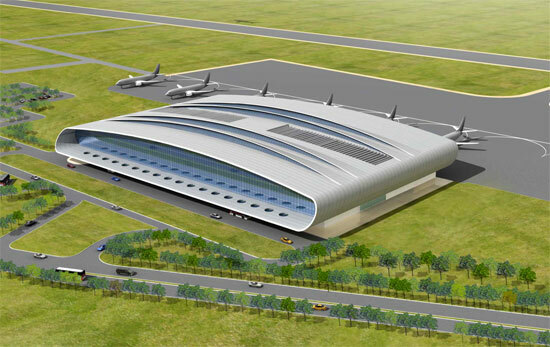 Airport Authority of India (AAI) has announced plans to renovate Surat airport in the western state of Gujarat to lend a modernized look and enhance air connectivity. Surat airport, located in Magdala that is 11 km south-west of the city of Surat in Gujarat, has been chosen among the other 28 metro and non-metro airports. Surat airfield is equipped with night landing facilities and an Instrument Landing System (ILS), as well as navigational facilities like DVOR/DME and an NDB. Currently, the airport caters to scheduled airline services, as well as private aircraft and is also home to a flying training school. Needed improvements at the airport include capacity expansion to handle up to seven jets and extension of the runway to 4.5 km and a second runway. We Want Working Airport at Surat (WWWAS) member EH Pathan was quoted by the Times of India saying that: “Surat and Ahmedabad are the two airports selected by AAI for modernisation. This will pave way for the domestic and global airline companies to start operations from Surat. According to official sources, Gujarat civil aviation ministry has been playing an active role in developing airport infrastructure in Tier-II and III cities and building no-frill airports.